It is our sad duty to inform you that the CIFP have received some tragic news from the Polish Olympic Committee. Our Friend and distinguished member of the Council of the International Fair Play Committee, dr. hab. Prof. Halina Zdebska-Biziewska passed away on Saturday, 17 March. We extend our deepest sympathies to Halina’s family, friends, and colleagues. 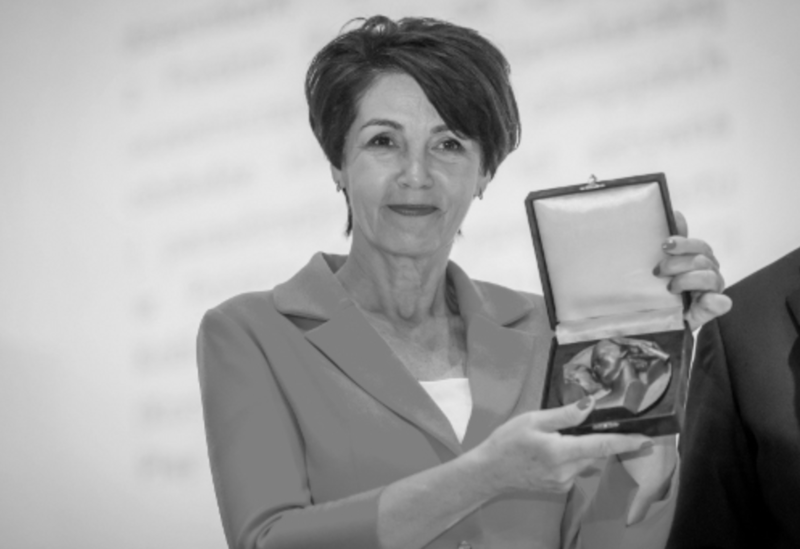 Halina, professor at the University of Physical Education in Cracow, was associated with the Polish and international Fair Play Movement for over a quarter of a century, serving on the CIFP Council since 2016. She passed away at the age of 57 after a short but serious illness.